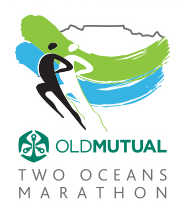 be dedicating a page to Two Oceans as well. Watch this space! !